The much awaited LeEco Le 2 to go on sale at Flipkart from 28 June. The LeEco Le 2 which will be available for you to buy will be the one with Snapdragon 652 SoC. Which is bit disappointing, since the Media-Tek Deca Core CPU variant is more powerful in terms of hardware. (See Full Specs & features Of the 10 Core CPU variant Here). Apart from the CPU, rest of the specs of both variants are identical i.e. 5.5 inch Full HD display, 3 GB Ram. Talking about the camera, it has a 16 MP Rear Camera with phase detection auto focus with Dual LED Flash. Whereas a 8 MP Rear camera. In terms of design, it has a metal uni body construction. Comes with a fingerprint sensor situated at the back of the device just below the rear camera. 5.5 inch Full H.D display. (~401 p.p.i pixel density). Octa Core Snapdragon 652 CPU. 16 MP (f/2.0 aperture) rear camera with phase detection auto focus, 2 K Video recording support & Dual LED Flash..
8 MP (f/2.2 aperture) Front camera with Full HD recording support. 32 GB Internal Storage. NOT Expandable. Fast battery charging: 50% in 30 Minutes (Quick Charge 2.0). OS Android OS v 6.0 (Marshmallow). Layered with EUI v 5.6. CPU/GPU Octa Core. (1.8 GHz Quad-core A-72 & 1.4 GHz Quad-core Cortex A-53). Qualcomm M.S.M 8976 Snapdragon 652 CPU. | GPU Adreno 510. DISPLAY 5.5 Inch Full H.D IPS Display . Resolution 1080 x 1920 pixels. (~401 p.p.i pixel density). CAMERA REAR: 16 MP. With Phase detection auto focus & Dual LED flash. | Features: Touch focus, face detection, panorama, H.D.R, Geo-tagging. | Video Features: 2160 p@30 fps, 1080 p@30 fps, 720 p@120 fps, H.D.R recording | FRONT/SELFIE CAMERA 8 MP (f/2.2 aperture). | Video Features: 1080 p@30 fps. NETWORK 2 G/3 G/4 G L.T.E support. BATTERY Non Removable Li-Ion 3000 m.Ah. STORAGE 32 GB Internal. NOT Expandable. FEATURES 16 MP PDAF rear camera. | Fingerprint sensor. | Fast battery charging: Quick charge 2.0. | Full HD display. SENSORS Fingerprint, Accelerometer, proximity, compass, Gyro. CONNECTIVITY Bluetooth v 4.1. | W.I-F.I 802.11 a/b/g/n/ac. |W.I-F.I Direct, Hot Spot, Dual Band WI-FI. | Dual SIM (G.S.M). Size Nano SIM. 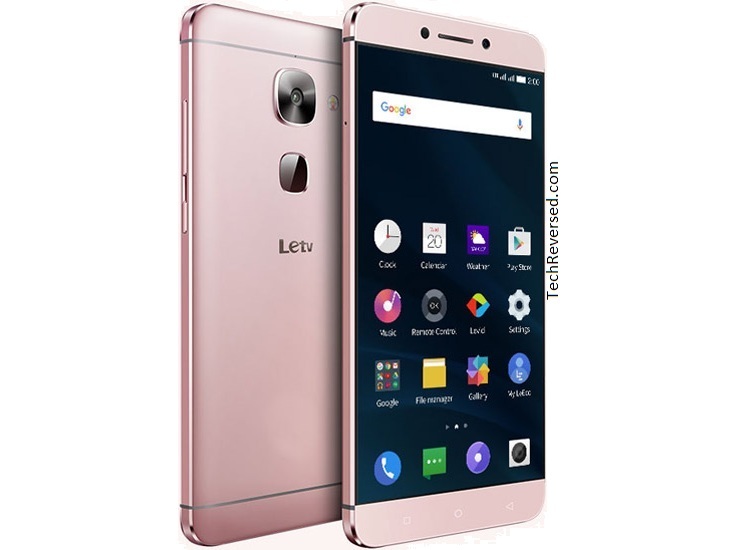 The LeEco Le 2 is Priced at 11,999 Rupees in India. It will go on sale exclusively on Flipkart From 28 June. Registration for the device is open till 28 June 11:00 AM.